Let Banks Lyon Jewellers help you with gift shopping this Christmas, their range of luxury jewellery and watches can make the ideal presents for the loved ones in your life. Plus, we have a diamond pendant to be won as a treat for you. Banks Lyon are an award-winning independent luxury watch and jewellery stockist based on the high street in the heart of Lancaster, Lancashire and in Kendal, Cumbria. With a passionate team, who are knowledgeable about their stock, they can help you choose the ideal gift this Christmas from brands such as Cartier, Omega, Breitling, IWC, Hublot and more. 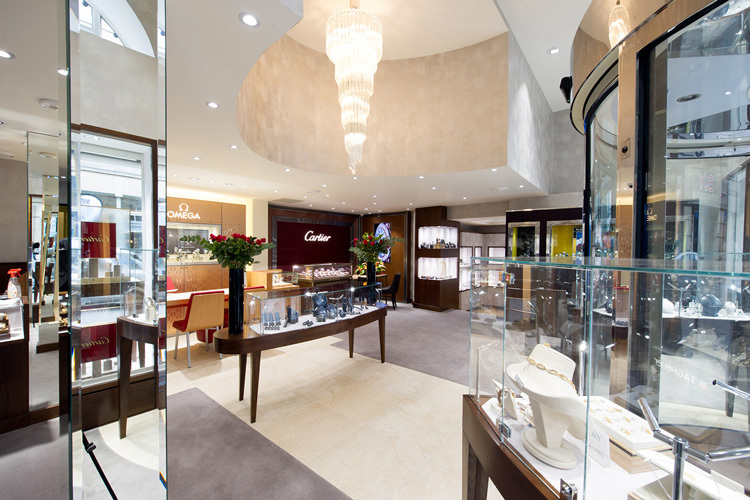 Their lavish selection of sumptuous jewellery, exquisite diamonds and magnificently crafted watches from the World’s leading brands, are all competitively priced, and when you buy from Banks Lyon, you'll also receive the utmost in aftercare and service. 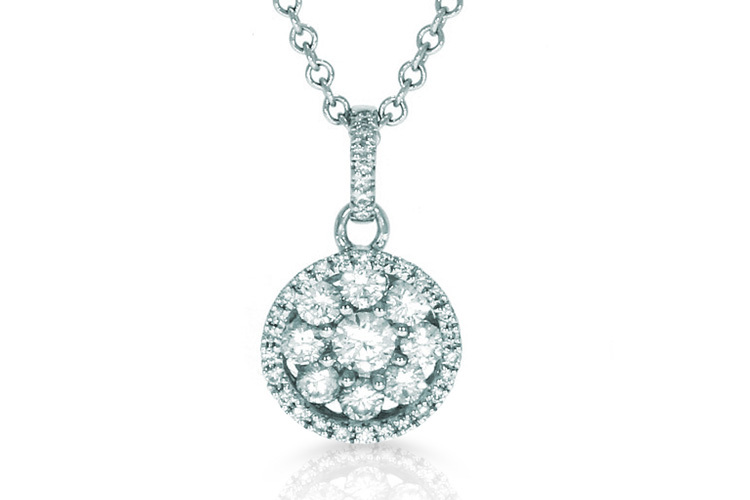 Would you like to win this 18ct White Gold & Diamond Cluster Pendant?